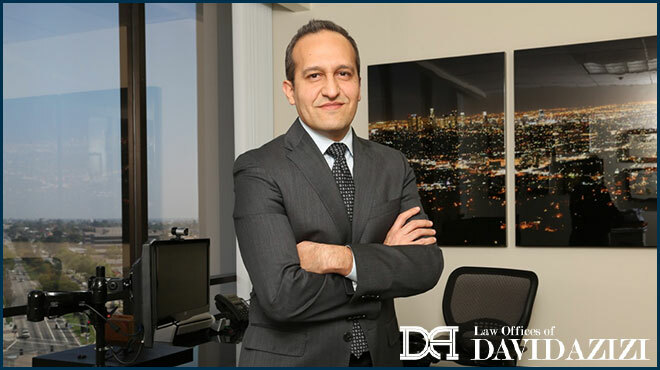 The experienced team at the Law Offices of David Azizi understands that not all civil lawsuits and litigation take place where we practice in the great state of California. For this reason, we have built alliances with attorneys and law firms across all 50 of the United States that we would be more than happy to refer you to. We find it invaluable to work with law firms built upon strong, winning reputations. When you’ve been injured or harmed due to the negligence of another party, no matter where you need to take action, we’ve got you covered with the referral lawyers we work with throughout America. When you contact us for a free review of your out of state case, we will introduce you to a trusted and experienced team of attorneys who are ready to discuss your claim and fight for the justice and compensation you deserve. 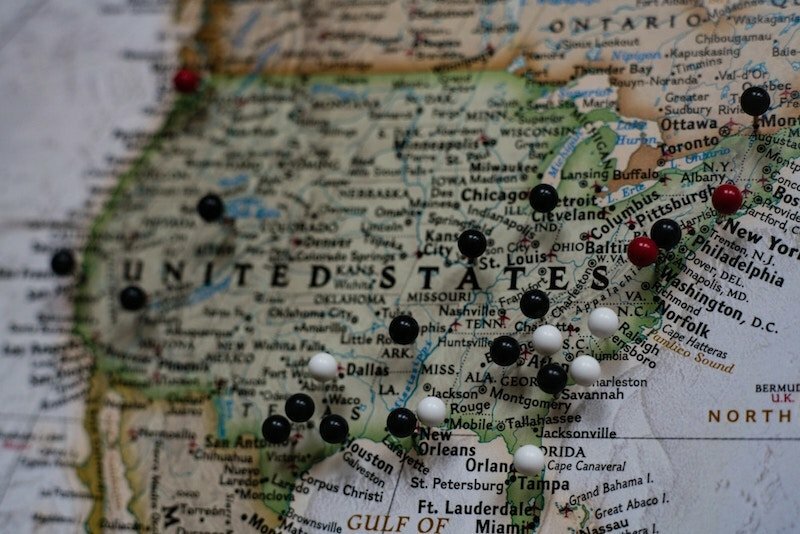 Ready to get started with your out of state case? Call us at 800-991-5292 or contact us online for a free case review!